All personnel, staff and faculty, responsible for scheduling or operating vehicles obtained through TESC’s motor pool for college academic, administrative or operational purposes. 1. 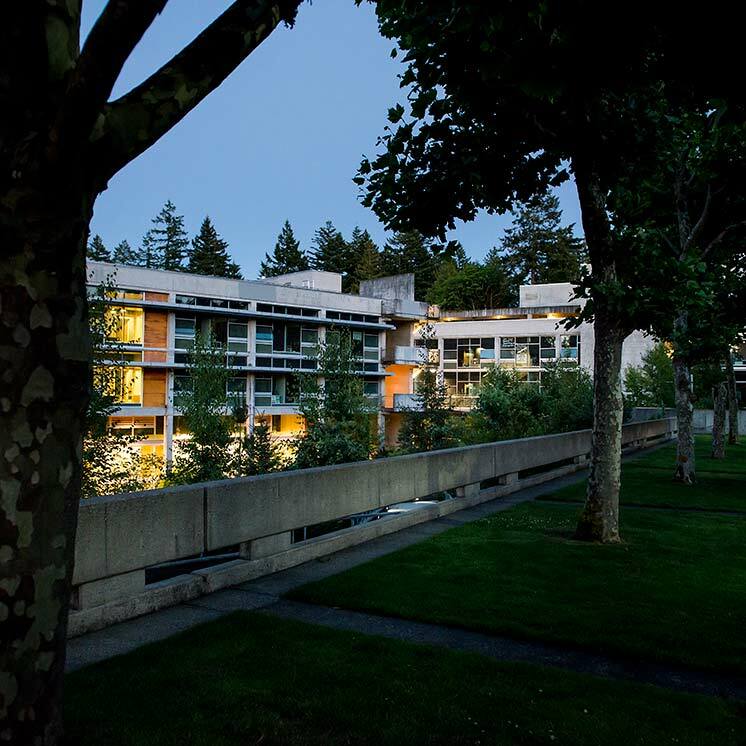 The Evergreen State College is an educational institution assisted by the state of Washington. Personnel responsible for scheduling or operating vehicles through TESC’s motor pool do so in as efficient manner as possible in support of TESC’s mission..
2. Individuals, groups, or organizations wanting to reserve, schedule and/or use vehicles provided through TESC’s motor pool must follow the procedures established by Facilities Services which are available at Motor Pool. 3. Individuals, groups, or organizations may not use college vehicles, Washington State Motor Pool vehicles or college rented/leased private vehicles for other than college business. Any vehicle, including privately owned vehicles, used for college business must comply with the college's Travel Policy. 5. The appropriate Motor Pool staff will use college owned vehicles whenever practical to meet the requests of individuals, groups, or organizations for travel. The Motor Pool staff will coordinate with appropriate college personnel to meet the needs of the requestor through the use of non-college vehicles (state owned, rental/leased) as necessary. 6. The appropriate Motor Pool staff is the official point of contact for the college with the State Motor Pool, Washington State contracted rental car/truck agencies (e.g., Enterprise, Hertz), and contract bus companies. College personnel requiring vehicles for college business may not use any vehicles from the above organizations without coordination with the college’s Motor Pool staff (unless the unit has procured the transportation services (bus, car, van, truck) using the college’s purchasing department through the Request for Proposals/Request for Quote process) except for those personnel who are travelling individually under an approved travel authority per the college’s Travel Policy. 7. The Vice President for Finance and Administration is responsible for the application of this policy and must approve any exceptions to this policy.